You think this is FUNNY?! Do We Amuse You?! Did We Make You Laugh?! 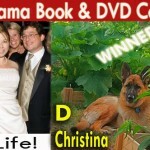 Laughter can kill depression, anger, loneliness and pain! Not necessarily in that order, but close enough! 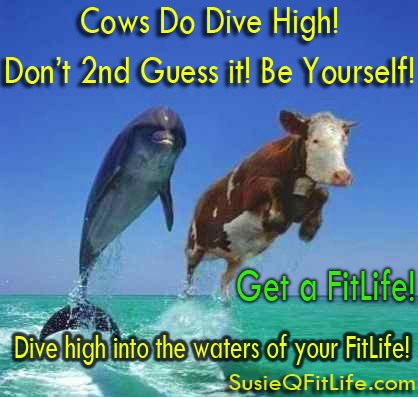 SusieQ FitLife wants to laugh with you every week on our Funny FitLife Friday Facebook Posts! We’d love to hear what makes you smile, so please leave comments or any joke suggestions you would like to see from us! 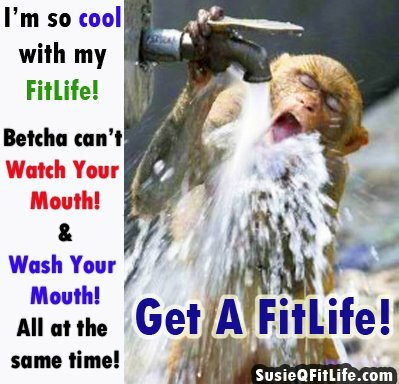 We will do our very best to provide you with feel good, humorous words of encouragement and inspiration; or downright utter foolishness to enrich your FitLife! 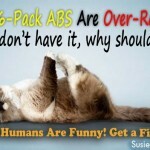 Be ready to LOL & Get a FitLife! 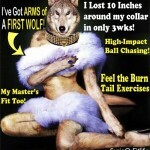 Do My Legs LOOK too THIN in this OutFIT? HIGH raising shoe expectations with Kim Kardashian! 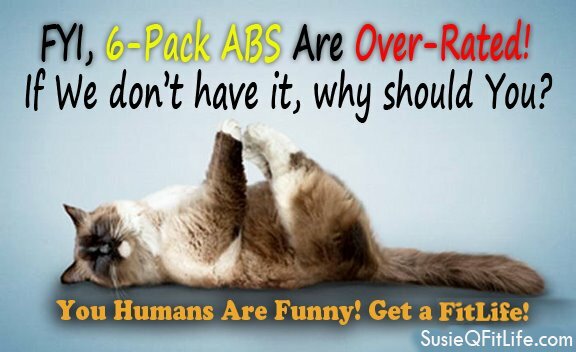 CAT Says: FYI 6Pack ABS are Over-RATED! 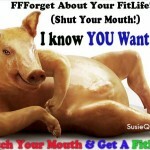 A Real PIG! 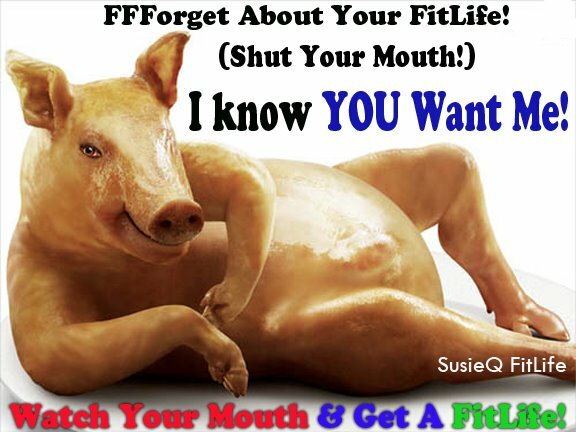 FFForget about your FitLife! 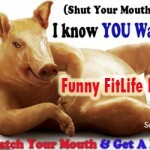 Shut Your Mouth! 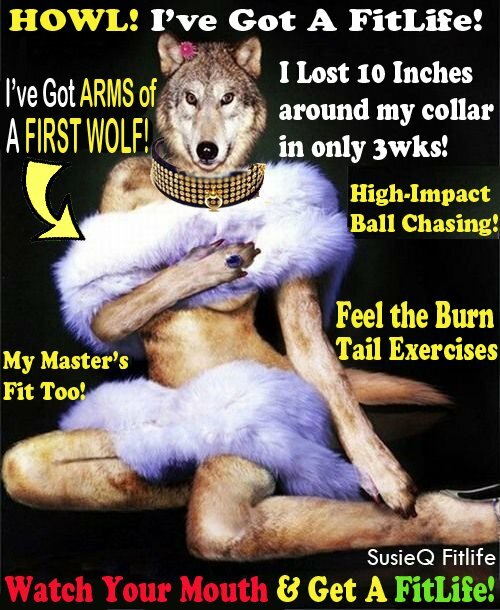 I’ve Got Arms of the First Wolf! 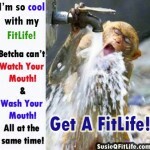 Betcha Can’t Watch Your Mouth & Wash Your Mouth @ the same time! 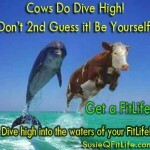 Cows Do Dive High! Don’t second guess it! Be Yourself! Tags: anger, Did We Make You Laugh?, Do We Amuse You?, downright, enrich, every week, Facebook, Feel Good, FitLife, Friday, Funny, get a fitlife, Happy, humorous words of encouragement, inspiration, Joke of the Day, joke requests, Laugh out loud, Laughter can kill depression, leave comments, LOL, loneliness, love to hear, Motivated, Not necessarily in that order, pain, please, Posts, Smile, suggestions, SusieQ FitLife, SusieQ FitLife wants to laugh with you, utter foolishness, We will do our very best to provide, what makes you smile, you, You think this is FUNNY?